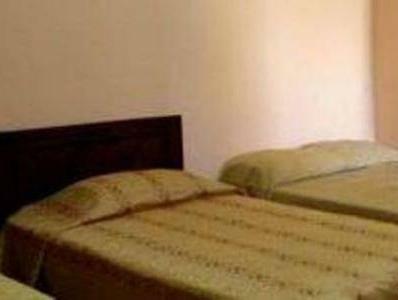 ﻿ Best Price on Hotel Villa Angelo in Managua + Reviews! 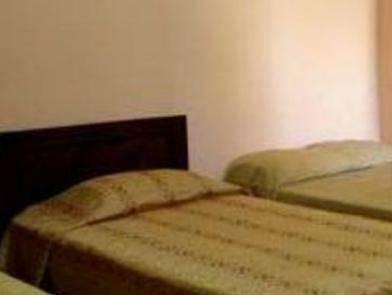 Hotel Villa Angelo is centrally located in Nicaragua’s capital, Managua, 5 minutes’ walk from the International Bus Station. It offers a 24-hour reception, free Wi-Fi and free parking. 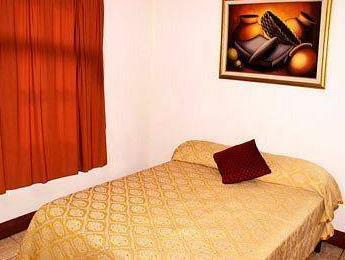 Air-conditioned rooms and apartments feature tiled floors and have a work desk and cable TV. Each has a private bathroom with a shower and toiletries. Apartments also have a seating area and a well-equipped kitchenette. Breakfast is available at the Hotel Villa Angelo and can be requested in your room or apartment. A laundry service and luggage storage are offered. You can exchange currency at the tour desk. Plaza Inter Shopping Center is 1640 feet away and you can walk to Tiscapa Lagoon in 10 minutes.